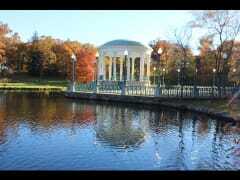 Fall foliage at Roger Williams Park in Providence, Rhode Island on November 4, 2018. 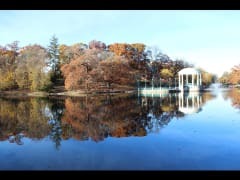 Enjoy the leaf colors and the reflections!!! 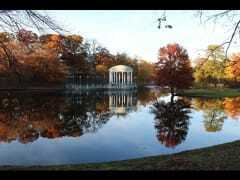 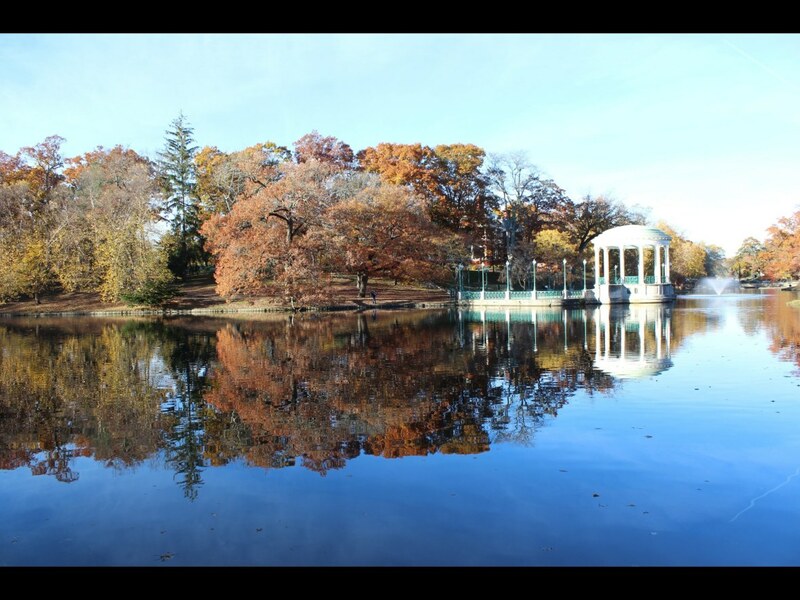 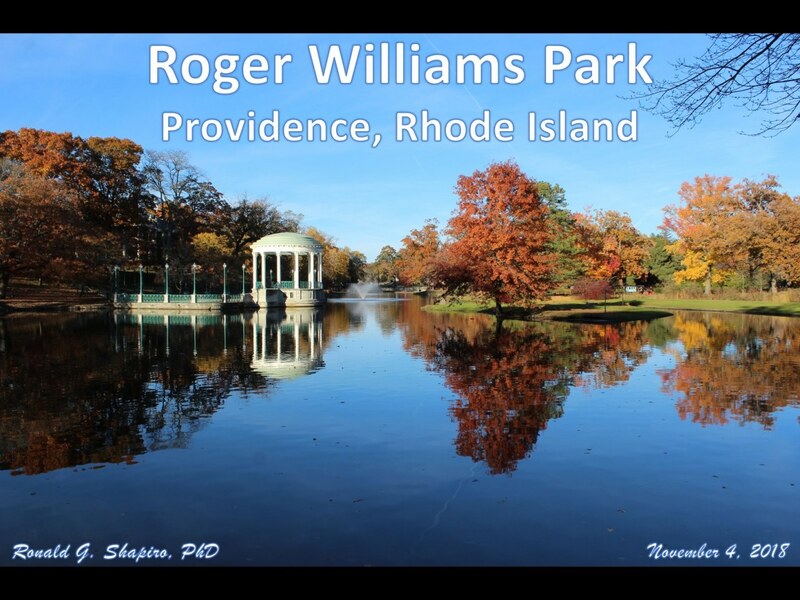 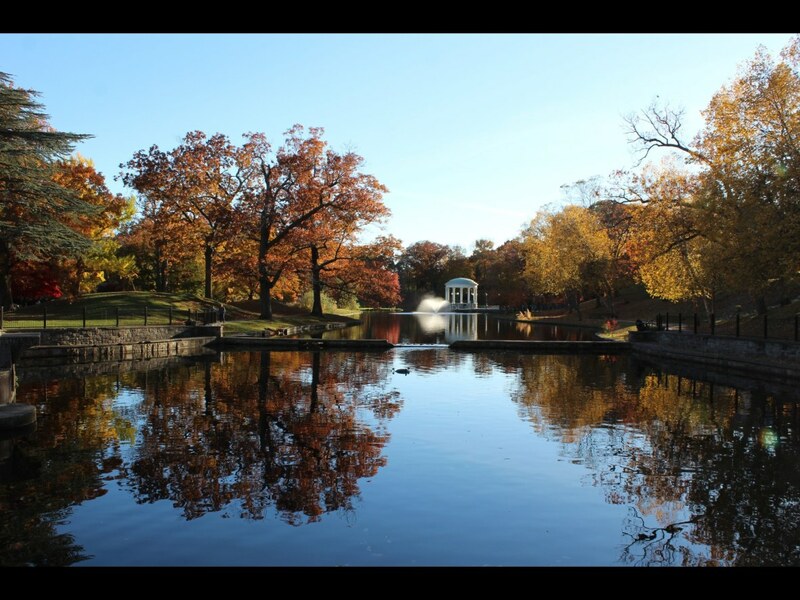 The album may also be viewed on SlideShare at https://www.slideshare.net/DrRonShapiro/roger-williams-park-fall-foliage-on-november-4-2018.